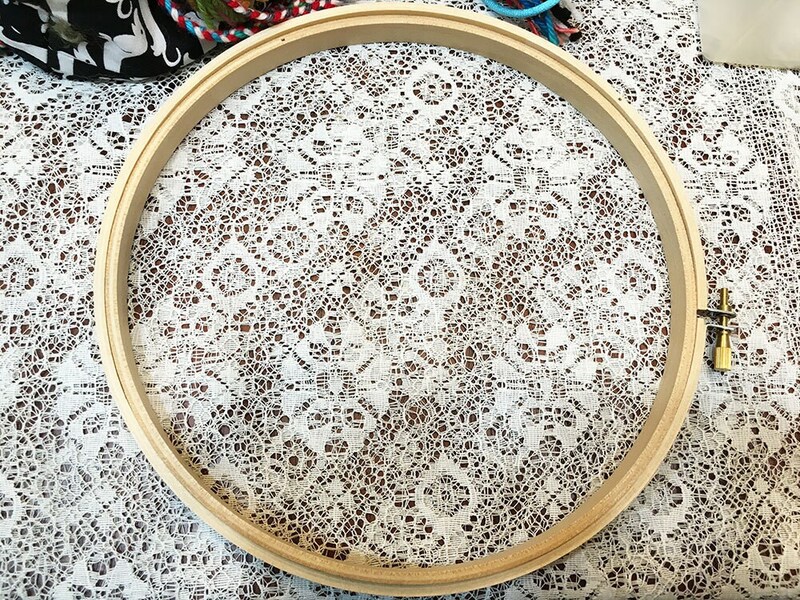 8 inch wood embroidery hoop; screw in tension. 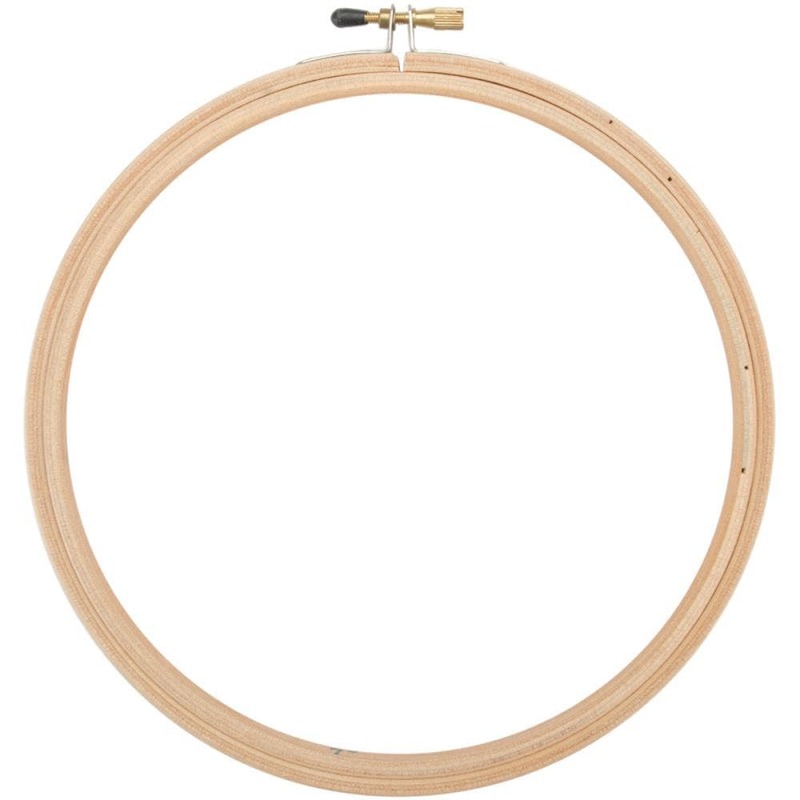 Perfect basic hoop for embroidery and craft projects. Embroidery hoops are shipped in a flat box to prevent damage.